Dave and I had supper at an Academy Road restaurant last week. Adjacent to us a young family was having a meal. Throughout the supper the parents were talking with one another but the two children were on their i-pads the whole time. They put down their devices only to take bites of their food. That’s a phenomena I also observe often with children who are traveling on the bus with their parents. Both parent and child have their eyes fixated on their phones and don’t interact at all. The Canadian Paediatric Society has published sensible guidelines for the use of electronic devices for kids with warnings to minimize, mitigate, be mindful and model behavior when it comes to screen time. Sometimes I feel like printing copies and handing them out in restaurants, on buses and in other public places. What’s the Best Way to Raise Children? “Facebook is evil.” I was having lunch with a colleague not long ago and was somewhat shocked when she made that judgemental statement. I know are many good reasons NOT to spend time on Facebook but……………. I like spending time on Facebook for many good reasons too. Last week I spent an evening helping my seventy-nine year old aunt upload photos to her Facebook page. She was excited to share images from the three trips she made this past year with her friends and family. I had a nice evening visiting with her and she made me a great supper. Thank you Facebook. Last week my niece Hannah who lives in Ontario sent me a message via Facebook. She was desperate for some new books to read. Did I have any recommendations? I sent Hannah a list of books I had enjoyed in the last year or so and she told me she was going to start at the top of the list and read her way down. I look forward to talking to her about the books she’s reading and compare notes. Thank you Facebook. My cousin Al has a house on Lake Winnipeg and he is always posting these absolutely gorgeous photos of the lake and surrounding area on Facebook. They make me appreciate the created world. Thank you Facebook. The head of my school programs department at the Winnipeg Art Gallery has started a Facebook page where all the guides share ideas and information about our tours with each other. It is very helpful! Thank you Facebook. My cousin Dirk and his partner just moved back to Taiwan and his Facebook posts are keeping me up to date on his life there. I miss my cousins and it is nice to see glimpses of their life in Asia. My aunt Vi is celebrating her 95th birthday at the beginning of December. I am flying to Saskatoon to host a party for her. I used Facebook messenger to announce the party to all my cousins and invite them to attend. Thank you Facebook. At a farewell lunch some of our students hosted for us before we left Hong Kong. We lived and worked in Hong Kong for six years and via Facebook I am able to keep up with the activities, careers and families of my Hong Kong highschool students and colleagues. I learn about marriages, births and new jobs. Then when we travel to places where our former colleagues and students live and get together with them I have lots of topics for conversation because I have been following their lives on Facebook. Thank you Facebook. This week I used Facebook to give my niece Stephanie some help with buying a Christmas gift for her daughter. I used Facebook to publicize a book club I am leading at the art gallery. I used Facebook to provide links to the blog posts I wrote. I used Facebook to brag a little about an award won by my son’s music group. I know there is talk that Facebook was partially responsible for electing Donald Trump President of the United States and I may never forgive them for that, but I do like Facebook. I can’t help it. Every morning my husband Dave hand grinds beans to make our coffee. This takes him ten minutes or so. While he grinds he sits in the livingroom and starts watching The Daily Show with Trevor Noah which he has PVR’d from the night before. He presses the pause button while he goes to the kitchen to aero press our coffee into our mugs and then once I have my yogurt ready and he has his toast ready we watch some more of Trevor Noah while we eat our breakfast. Trevor is intelligent, funny and an advocate of social justice. He provides a ray of hope in the current darkness that is the American political scene. I know Trevor’s voice well and I could hear it on every page of his autobiography Born a Crime. 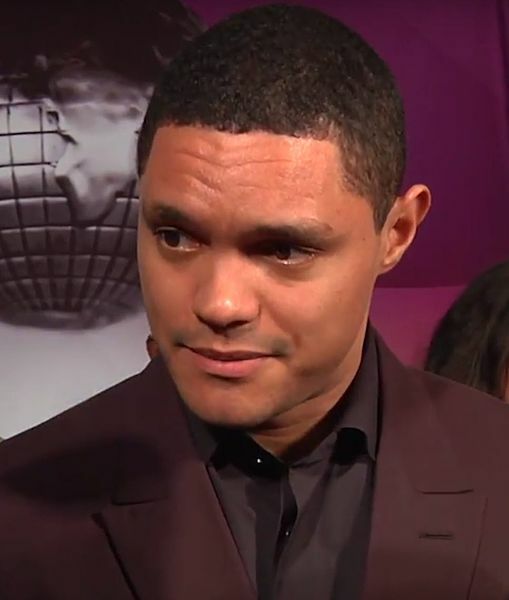 The reason Trevor Noah was born a crime was because he was born to a white Swiss father and a black Xhosa mother during apartheid in South Africa when his parents’ relationship was a punishable offence. Trevor’s life was very hard in South Africa. He was prevented from having a close relationship with his Dad, had a very violent step father and he and his mother often lived just one step away from poverty. The fact that he has become the first black comedian to host a major comedy show in the United States is so impressive considering the difficulties he faced during his childhood and teens. He credits his mother who taught him to fight and ignore ‘the system’, to pursue his dreams and be tough. She always made sure he had lots of books to read and that he had all kinds of rich experiences that helped him develop an open mind. Trevor speaks at least a half a dozen languages. Born a Crime is divided into essays and you don’t necessarily need to read them all in order. For example I read the three essays about the girlfriends of his youth one right after the other. I admired Trevor’s mother very much and he has dedicated the book to her, but she made some decisions I find hard to understand. I felt a little sorry for his father who I think really loved him, but some of his Mom’s choices even after apartheid made their relationship impossible. One thing the book does not do is trace Trevor’s career as a comedian and his rise to fame. 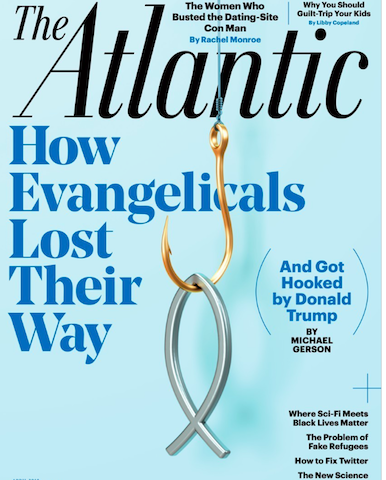 That is just mentioned tangentially as it relates to his personal and family story. 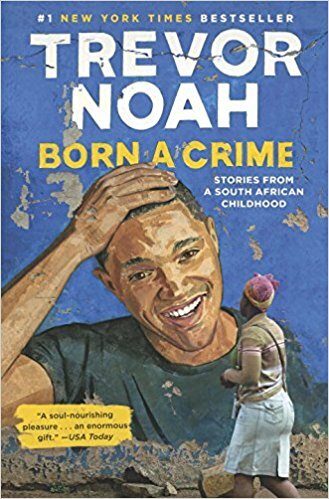 Even though the subject matter of the book is fairly dire Trevor Noah is a comedian and his sense of humour is definitely inherited from his Mom. Between the two of them they see the humour in even the darkest of situations. This book will make you cry but it will also make you laugh. 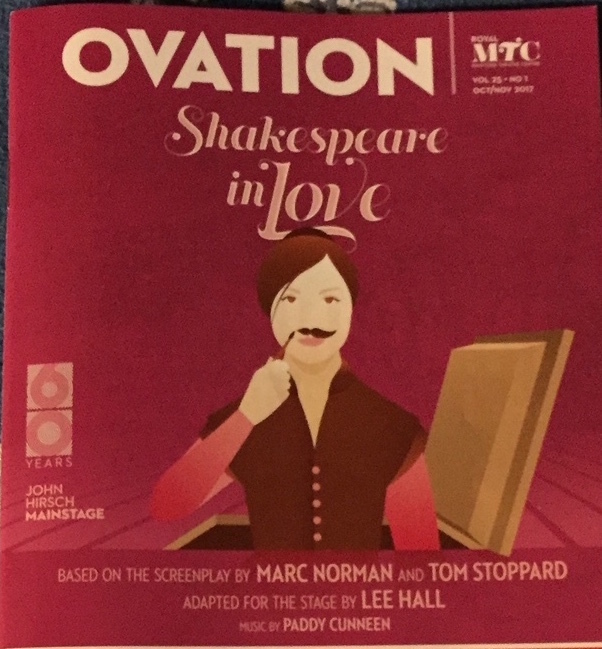 I just saw Shakespeare in Love at the Manitoba Theatre Centre and can highly recommend it as a smartly staged and beautifully costumed drama that will engage your attention completely. One thing the play depicts very well is how prevalent manuscript stealing was in Shakespeare’s day. There is one scene during an attempted heist where the manuscript for Romeo and Juliet is tossed back and forth across the stage in a cleverly choreographed frenzy before the thief takes off with it. We find out later one of the actors has replaced the real manuscript with a fake one so the play robber didn’t actually get away with the theft. I used to do a Shakespeare unit with my grade four classes. We’d learn about William Shakespeare’s life, study different versions of The Tempest and act out the play together. 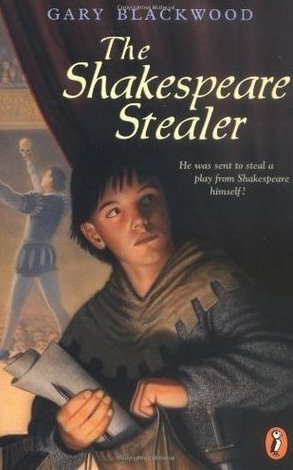 I also read my students the book The Shakespeare Stealer by Gary Blackwood. In the novel a young boy named Widge is sent to The Globe Theatre to steal the manuscript for Shakespeare’s Hamlet. Both The Shakespeare Stealer and Shakespeare in Love describe the problems 16th century playwrights faced as they tried to protect their work. Copyright protection is a huge concern in our modern-day. Music lyrics, poetry, artwork, novel excerpts and ideas are shared freely on the internet often without giving credit to the actual person who did the creative work. It is interesting to realize that the theft of creative work isn’t just a problem we face in the modern technological age. It was happening already more than 500 years ago in Shakespeare’s time. Yesterday I posted black and white photos and invited you to guess what they were and where they were taken. Here are the answers. 1. The Provencher Bridge in Winnipeg. 4. The first home my maternal grandmother’s family lived in when they immigrated to Saskatchewan from Kansas. Stumbling stones in Frankfurt marking the site of a home where a family lived that was murdered in the Holocaust.